Christians seem to be obsessed with evolution. After a talk on science and faith to a group of Christians, you can be fairly sure that one of the first questions will be ‘Is it possible to be a Christian and believe in evolution?’ Fortunately, the answer is simple. 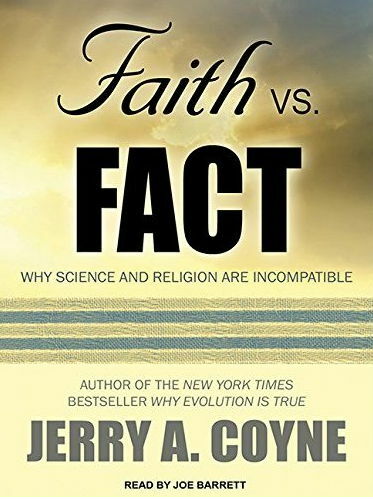 1) Various features of the universe constitute the evidence and the question is whether God’s existence would help us make more sense of this evidence than alternative viewpoints. In particular, in comparing Christian theism with atheism, does the existence of God provide a better explanation of the evidence than the view that physical reality is all there is?